June is about to be a crazy month. 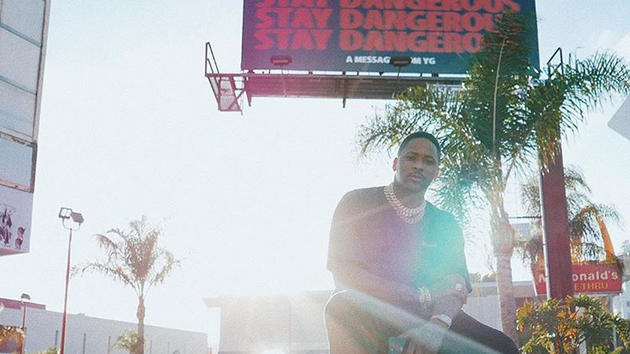 With Kanye West, Kid Cudi & Drake all set to release new music next month, YG has announced that his new album Stay Dangerous will impact on June 22nd. 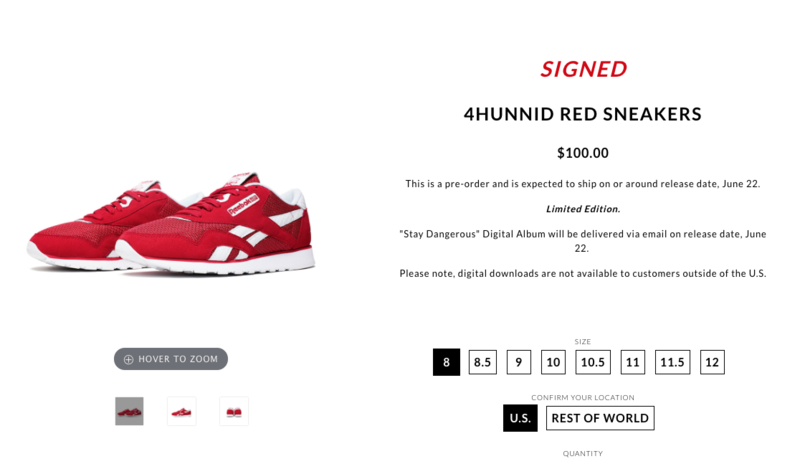 The announcement came today, coinciding with the pre-order release of his new collaboration with Reebok.